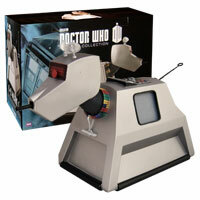 Setting the controls for Earth, the Doctor is surprised when the Tardis lands in a primeval forest. Has the Tracer gone wrong or has some impulse deep in his unconscious mind directed him to this alien planet? 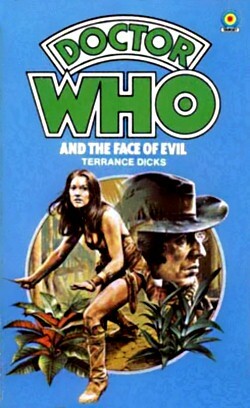 In investigating the forest, the Doctor meets and assists Leela, a warrior banished from her tribe, the Sevateem. Through Leela, it gradually becomes apparent that the constant war between the Sevateem and the Tesh has been instigated by the god they both worship, Xoanon. Xoanon, an all-powerful computer, is possessed by a desperate madness—a madness that is directly related to Doctor Who, that causes Xoanon to assume the voice and form of the Doctor, a madness that is partly caused by the Doctor and that only the Doctor himself can rectify! 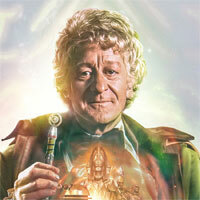 The Doctor must not only do battle with Xoanon, but also must escape from the savage practices of the Sevateem, and the technically mind-controlling destructive impulses of the Tesh. On a remote rocky island a few miles off the Channel coast stands the Fang Rock lighthouse. 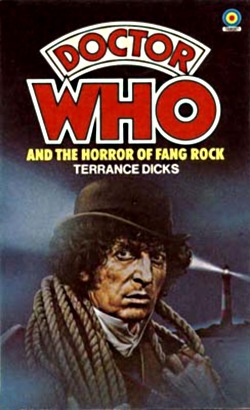 There have always been tales of the beast of Fang Rock, but when the Tardis lands here with Leela and the Doctor, the force they must deal with is more sinister and deadly than the mythical beast of the past. 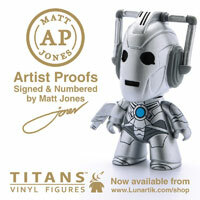 The Cybermen—silver, indestructible monsters whose only goal is power—seem to have disappeared from their planet, Telos. When a party of archeologists, joined by the Doctor, Jamie and Victoria, land on the Cybermen’s barren deserted planet, they uncover what appears to be their tomb. 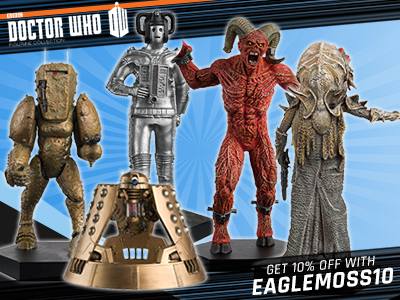 But once inside it becomes clear that the Cybermen are not dead, and some in the group of archeologists desperately want to re-activate these monsters! 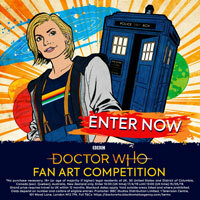 How can the Doctor defeat these ruthless, power seeking humans and the Cybermen? Journalist Sarah Jane Smith is impersonating her aunt, virologist Lavinia Smith, in order to gain access to a research centre where top scientists are being held in protective custody while UNIT investigates the disappearance of a number of their colleagues. 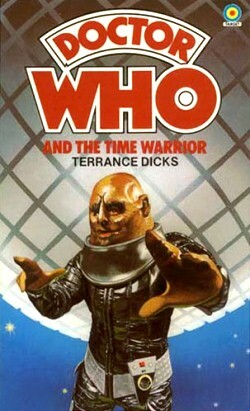 The missing scientists have been kidnapped by a Sontaran, Linx, and taken back to medieval England, where they are working under hypnosis to repair his crashed spaceship.In return for shelter, Linx has provided a robber baron called Irongron with anachronistically advanced weapons to use in attacks on neighbouring castles. 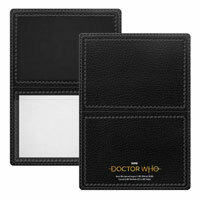 A mysterious power-loss strands the TARDIS on Exxilon, a sinister fog-shrouded alien planet. Forced to brave the dangers of the planet, the Doctor meets the survivors of a beleaguered expedition from Earth searching for a precious mineral that can save the galaxy from a terrible space-plague. Sarah finds a mysterious super-City and becomes a captive of the savage Exxilons, and, worst of all, the Doctor’s greatest enemies, the dreaded Daleks, arrive on a secret mission of their own. What terrifying power makes captives of all who come to the planet? What is the secret of the mysterious deserted City with its great flashing beacon? 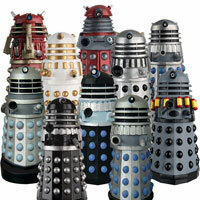 And what sinister plan has brought the Daleks to Exxilon? The Doctor and Sarah must risk their lives time and again in a desperate attempt to foil the Daleks and save millions of humans from the horrific plague. 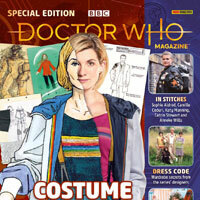 The Tardis arrives on the planet Oseidon where the alien Kraals have created an exact replica of the English village of Devesham and its nearby Space Defence Station and populated it with androids in order to rehearse for an invasion attempt. A human astronaut, Guy Crayford, has been duped into collaborating with them. The Tardis travels on to Earth alone, and the Doctor and Sarah follow in Crayford’s rocket, which is being used to carry the spearhead of the invasion force. 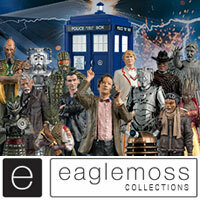 Landing on Earth, now a barren, desolate planet, Sarah, Harry and the Doctor are unaware of the large, watching robot. The robot is the work of Styre, a Sontaran warrior, who uses all humans landing here for his experimental programmes. What has happende to the other space explorers who have come here? 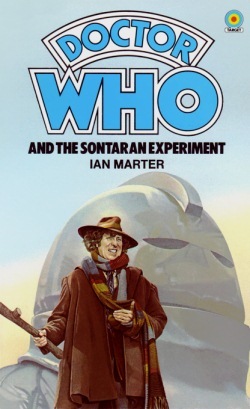 Why is the Sontaran scout so interested in Earth and in brutally torturing humans, including Sarah Jane? 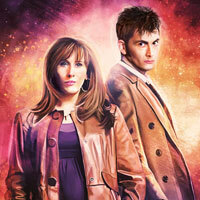 Will the Doctor be able to prevent an invasion and certain disaster, and save both Earth and his companions? 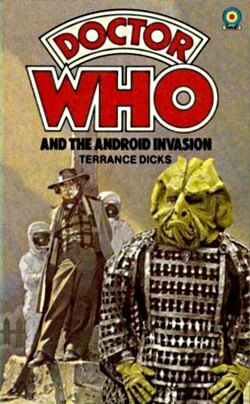 Wikipedia Resource for Target Doctor Who Novels with selectable dates, numbers and listings. 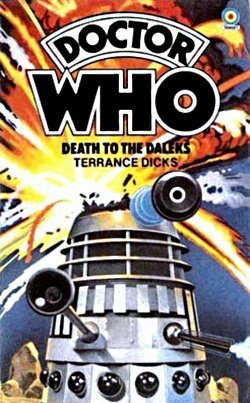 On Target A comprehensive guide to the Target novelisations including Alternative covers. This post couldn’t be created in 1978! NO it couldn’t I just realized that! I have The Time Warrior. 🙂 It’s excellent. 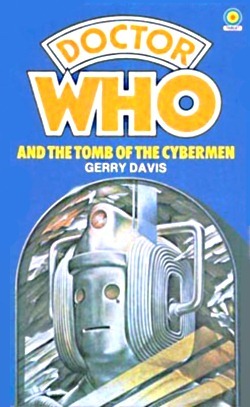 They’ve got the wrong Cyberman on the ‘Doctor Who and the Tomb of the Cybermen’ cover.